Halloween Ringtones Pro Edition App Data & Review - Music - Apps Rankings! Halloween Ringtones pro editions is a collection of the best and scariest ringtones, surprise your friends with unique, original and scary ringtones. + Unique, original and scary ringtones. 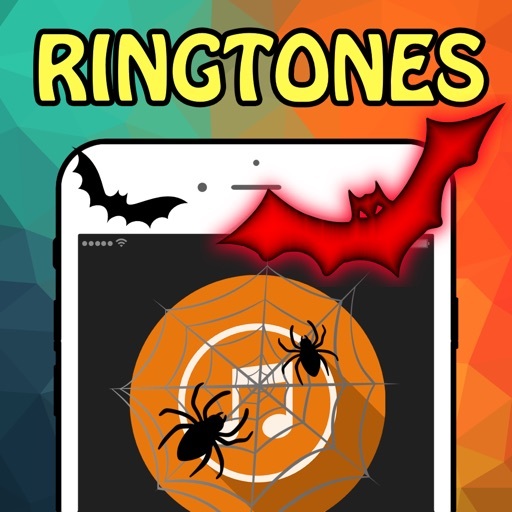 The applications Halloween Ringtones Pro Edition was published in the category Music on 2016-10-14 and was developed by Maria De Lourdes GarcÃ­a Chavez. The file size is 3.57 MB. The current version is 1.0.3 and works well on 8.0 and high ios versions. 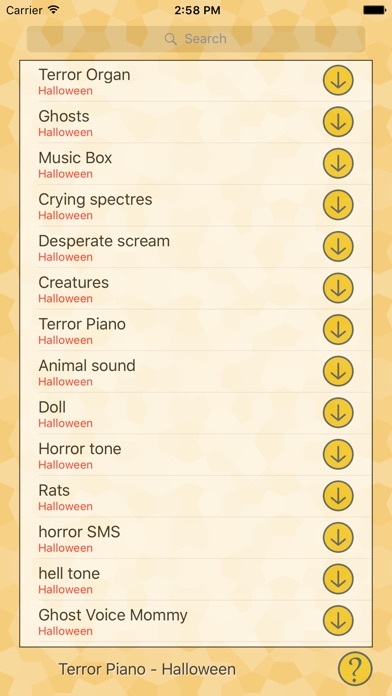 Do you like Halloween Ringtones Pro Edition applications? Please share!